If your looking to stay warm and comfortable in your boat then these shorts are just the job! 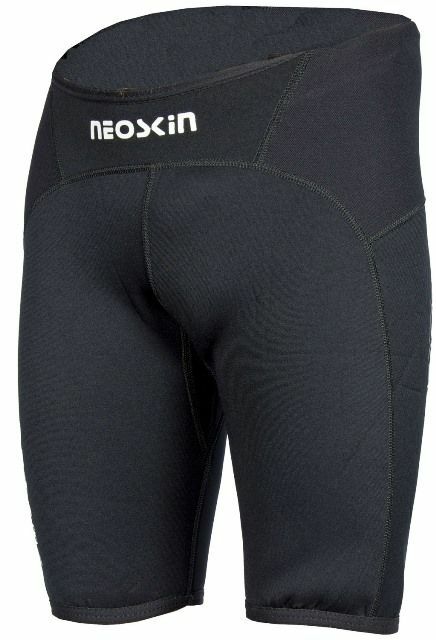 Perfect for use in Sit onTop kayaks to keep your bum warm! If your looking to stay warm and comfortable in your boat then these shorts are just the job! Perfect for use in Sit on Top kayaks to keep your bum warm! Flatlocked seams. Stretch binding around edges. High back cut for seated use. No seams on bum. Mixture of 1.5 and 2.5mm neoprene. Thicker / tougher material on back and hips. Grippy print on bum. Stylish graphics.